A recent tax case which went before the First Tier Taxation Tribunal has cast doubt on the availability of inheritance tax relief on properties let as furnished holiday accommodation. Business Property Relief (BPR) provides 100% relief against inheritance tax (IHT) when a business activity is deemed to be “wholly or mainly trading”. However, if a business activity is in the main investment, then no IHT relief will apply to the assets involved after death. Some years ago the case of Pawson and Green which found in favour of HMRC setting at a high level the amount of ancillary services required holiday lets to qualify as a full trading business and therefore for Business Property Relief (BPR) to apply. Now, the recent case of Executors of Marjorie Ross v HMRC appears to have confirmed this legal position, even it would seem if very high levels of services are provided to guests. The case revolved around Mrs Ross who died in 2011, owning at the time eight holiday cottages and two flats in Cornwall, plus other property in Weymouth, in a partnership. Mrs Ross’ share of that business amounted to and was valued at between £1m and £1.5m. Owners of holiday lets need to seriously consider their position and succession plans in light of this decision. A lifetime gift of a holiday property may become a more attractive option, as such a gift may still qualify for Capital Gains Tax holdover relief. Where a holiday let business can be integrated into a wider trading business this may also be helpful, although this approach is not without its own dangers. An appeal in the Ross case may be forthcoming, accountants are urge owners to consider their position along with their tax advisors in light of this decision. The furnished holiday lets were adjacent to a hotel which Mrs Ross ran until 2002 when she sold it. After the sale the new hotel owner agreed to provide certain services to the guests of the FHLs including dealing with enquires and bookings, accepting left luggage, delivery of bar meals, discounts in the hotel and ordering milk and newspapers. The taxpayer’s representatives argued that BPR should apply as the business provided services “more akin to a hotel than a typical self-catering holiday”. 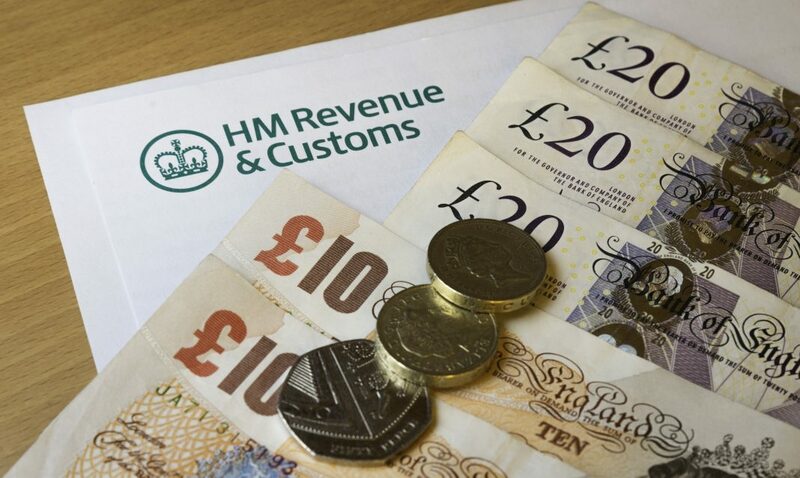 HMRC contended that the properties were marketed as self-catering accommodation and while the services were more extensive than those considered in previous decisions, those services were not enough to count as the greater part of the business, i.e. to tip the business over threshold of being one of mainly trading, rather than one of mainly holding investments. The Judge agreed with HMRC’s argument. Landlord should note: the restricted deduction for interest that started to apply to buy-to-let businesses from 6 April 2017 does not apply to furnished holiday lets. There are special rules for a rental business to qualify as furnished holiday lettings, in particular the property must be available for letting for 210 days a year, and actually let for 105 days.